In the legislature, all members are presumed to be honest and forthcoming. 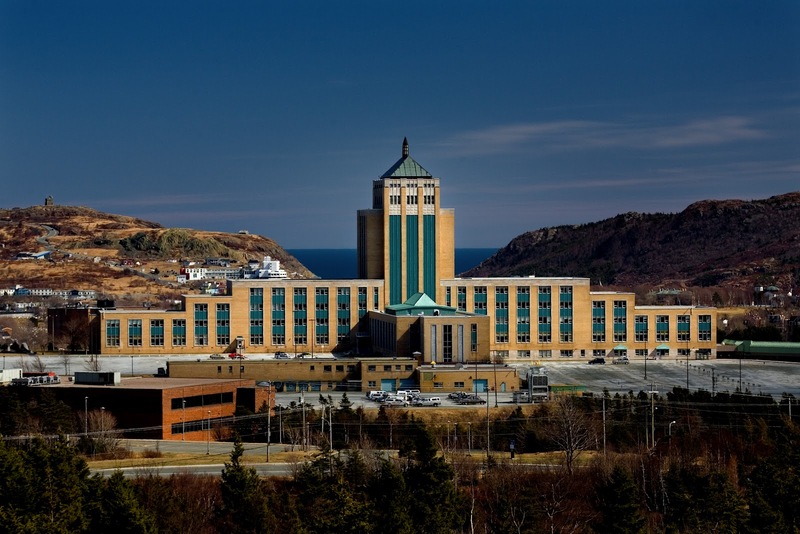 The House of Assembly is supposed to be the focal point of the democratic process in our Province. As we know, the government does nor believe in the democratic process. In the past, it has used it's majority to limit debate, to legislate civil servants back to work, to open the legislature only when it wants to, to undermine opposition operating budgets and stymie the committee system. In short, they have sucked the oxygen out of the democratic process. 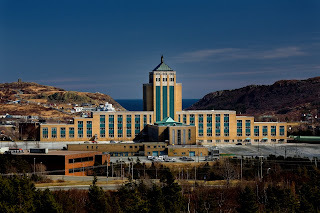 Today, Deputy House Leader, Darin "Tito" King brought forward a point of privilege suggesting that St. John's North NDP MHA Dale Kirby was in a very serious breach of conduct for comments he made on Twitter. Kirby, a gladiator in the local Twitter coliseum allegedly typed ""what's low is to witness a government MHA out-and-out lie during debate in the legislature as we all did tonight"
Kirby made an apology and withdrew his comments without reservation. To put the matter in perspective, a number of P.C. MHA's have made a point of cyber bullying Kirby at every opportunity. They pile on hard and fast, like sharks to blood. It is often entertaining, but more often a poor reflection on the maturity of our elected representatives. At some point, I figured one of these serial Tweeters was going to slip up. For what it is worth, I am not sure Kirby did anything that he needed to apologize for. He did not make the statements in the House of Assembly, nor it's described precincts. He appears to have followed the Standing Orders of the House of Assembly, in particular the Standing Orders 17-21 that deal with the Conduct of Members. A member can not call a duck a duck in the legislature. No matter how much the government lies, tells mistruths or misleads the public, members must not use un-parliamentary language to describe the actions. The arbitrator of such language, and actions, rests is the Speaker. I can not find any rule that prohibits members from calling a spade, a spade outside of the precincts of the house. In this case, no member was even named. Mr. Kirby was not engaged in the parliamentary process when the comments were made. I do not think that there is, or was a prima facie case of a breach of conduct. This is a case of the government, which holds a majority, flexing it's muscle to limit Freedom of Speech. They can't handle the truth. Kirby deserved what he got. This guy was always in the media saying he could not do his work because the House was not opened. Now the House is opened my advice to him stop acting like a child and make his comments in the House. His attitude in the House is a bit much hopefully the people in St John's North get the message. Seems he has a big ego.